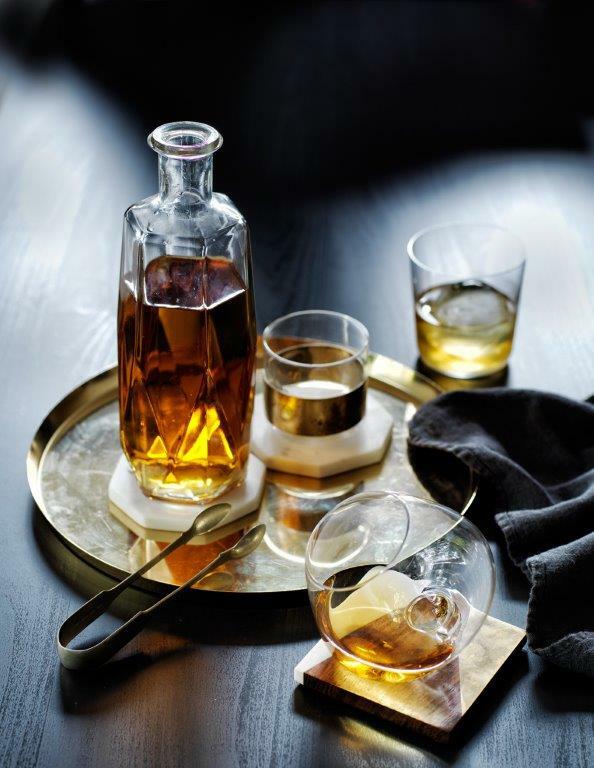 One of Australia’s best known sommeliers, Matt Skinner joins whisky experts to guide you through the finest malts in a masterclass coupled with complimentary canapes from Melbourne’s hottest burger team and new culinary concept, HuxtaGO. Once you have mastered the malt, you will be taken to Scotland via an immersive tour of the Isle of Islay and the 200-year old distillery, using the latest virtual reality technology. All ticket proceeds of this event will go to Foodbank. For bookings and more information contact the venue using the link below.